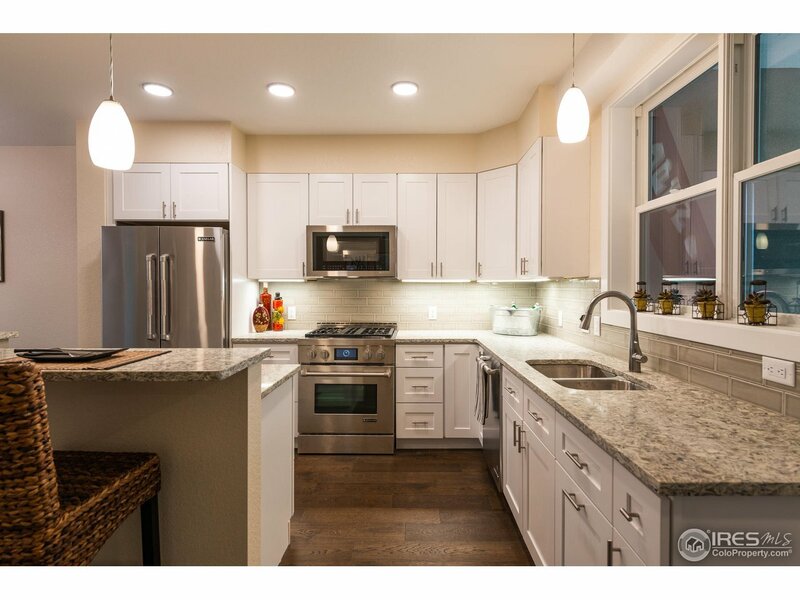 All Washington School Develop homes currently listed for sale in Boulder as of 04/23/2019 are shown below. You can change the search criteria at any time by pressing the 'Change Search' button below. "Beautiful one bedroom + study condo unit in the Broadway Building at Washington Village, Boulder's newest co-housing community. Brand new development, hardwood flooring, high-end kitchen, outdoor balcony, and views of the Foothills. Community gardens and courtyards, a wood shop and bike repair, a library and fireside lounge, and a space for the arts and entertainment are just some of the amenities that foster comfort and community engagement, while still maintaining privacy for the resident."